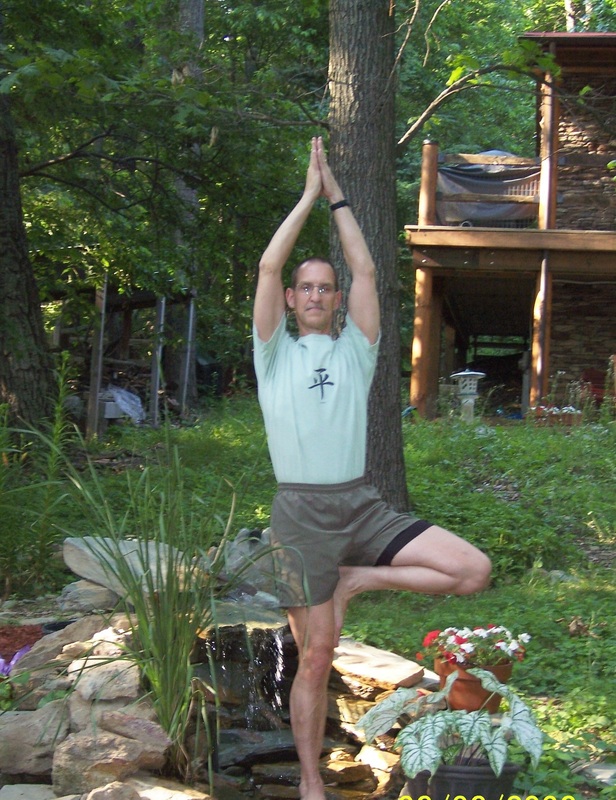 Using his background of 30 years of sobriety and 15 years of Yoga practice, Joe blends the alignment of the principles that make up 12 step recovery programs along with the principles of Yoga. Both are programs of action. Both are based in character development and the pursuit of our potential, that ability to grow as human beings. The practice of Yoga and alignment with the 12 steps (no matter what ism you live with) is available with Joe to individuals, scheduled Yoga classes and workshops. Use the contact information for further inquiries or see the schedule for current events. In the 3-4 hour workshop, the purpose will be to investigate the relationship of Yoga and addiction recovery in 3 parts that will include Yoga postures in practice. The yogic paradigm for compulsive behavior. 12 step programs of recovery, relative to Yoga. Synergy, or 1+1 = 3 to observe our potential. Therapeutic Yoga meets you where you are. Persons with an interest in complimentary disciplines to support recovery can make scheduled appointments for one on one sessions intended to promote well being and balance. Appointments will include a questionnaire to be completed in advance, allowing the therapist to gain a sense of the client’s current condition to facilitate a tailored plan of action. The scope of Yoga Therapy in this context is to guide the client towards their own holistic healing along a yogic path. Navigate to the DVD page for links to purchase the DVD on Amazon or directly from Yoga First, LLC. Yoga & Recovery is a beginners sequence using reference to addiction recovery to help move the practitioner towards stillness. Yoga classes with a focus on the recovering addict to set the postures, breath and attitude will be offered as the upcoming schedule is developed. As it is displayed in the Big Book,”More will be revealed…”.